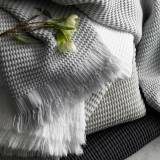 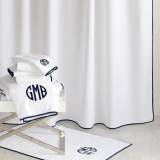 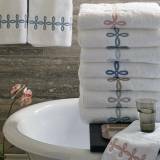 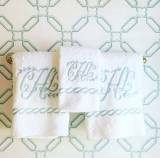 Matouk Monogrammed Towels and Robes from our favorite designer. 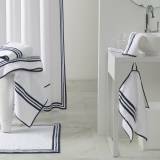 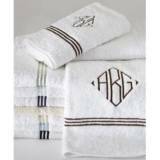 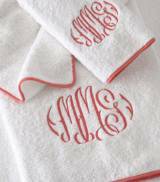 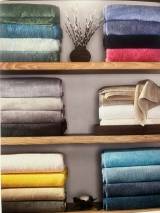 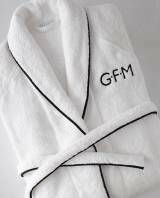 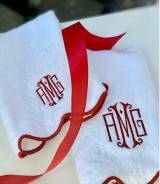 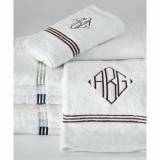 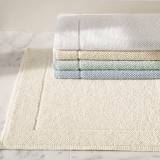 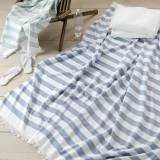 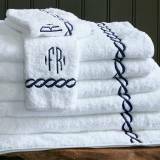 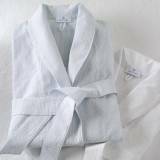 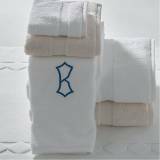 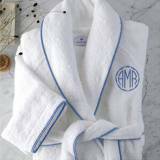 Select from many fabulous monogrammed towels and robes. 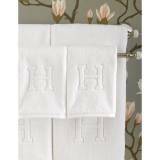 We also have the matching shower curtains and bedding.